scottishathletics are pleased to confirm a number of Scottish coaches have achieved their Event Group Coach qualification. The final integration phase took place over the weekend of November 17/18 and, following those sessions, 31 coaches achieved success in their Event Group Coach qualification. 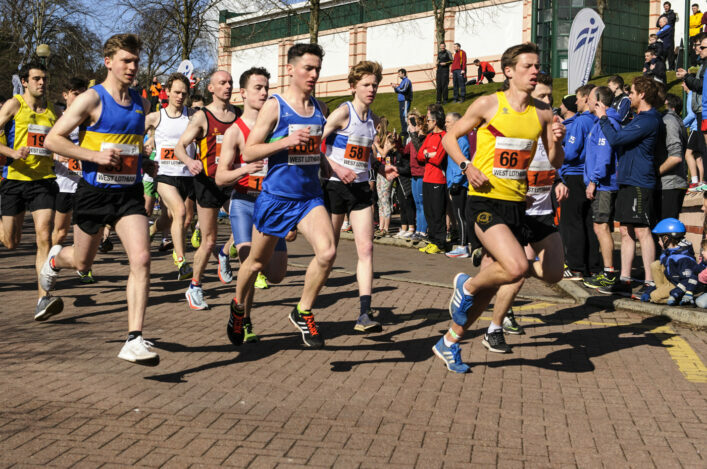 It’s great to note that no fewer than 24 clubs or groups were represented through those individuals with the learning extending the length and breadth of Scotland from the likes of Ellon AAC, Aberdeen AAC, Metro Aberdeen and Garioch Roadrunners in the North and Grampian to Gala Harriers in the Borders and Dumfries in the south-west. 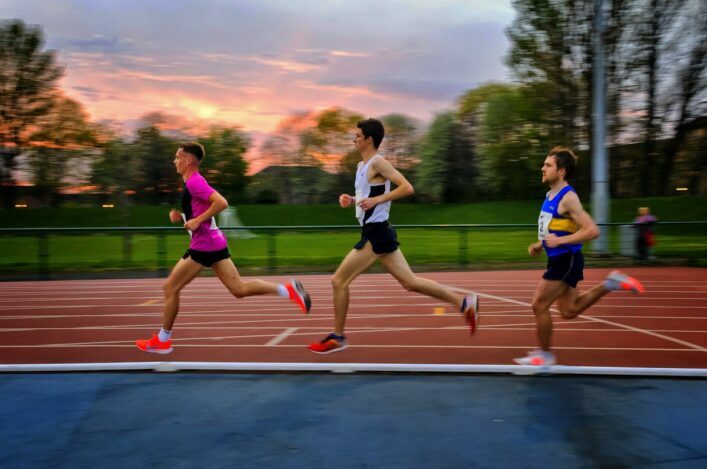 The Event Group Coach qualification is for those coaches working with athletes at the Event Group development stage (typically 15-19 years old) and these coaches are actively involved with groups and have access to event group development stage athletes. 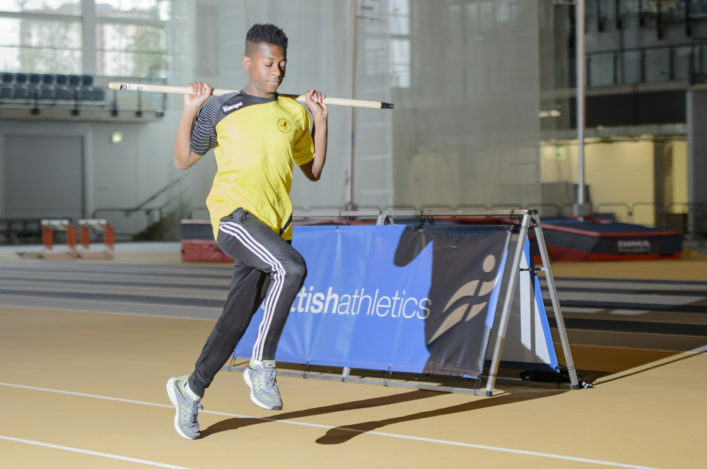 The qualification can also be completed by coaches at UKA Level 3 and 4 as a part of their Continual Professional Development (CPD). Many congratulations from all at scottishathletics to all these coaches for taking the Event Group qualification courses and we look forward to you taking back that knowledge and expertise into your clubs and groups and helping to grow the sport from there.